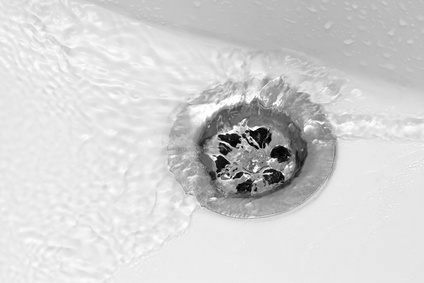 A clogged drain seems like such an easy fix! But what do you do when your snake doesn’t fix it, and neither does that handy bottle of Drano? It may be time to call a plumber! If you’ve tried multiple times to unclog the drain and it’s still not working, it’s time to turn the job over to a plumber. Exerting too much force can permanently damage a pipe or fixture, turning a simple fix into a costly one. Sometimes that simple clog is a sign of something more serious, like a main sewer line clog. If you hear your toilets gurgling after washing your clothes, or notice water around the floor drain in your basement, that could be a sign of a serious problem to come. This all ties in with small clogs throughout your home. Calling a plumber may be your best decision, as the problem source can be found and addressed quickly, saving you time and headaches later! If you are having issues with slow or stopped up drains, get a hold of Kost Plumbing at (352) 817-7647 or use our online service request form to reach out to us.